The lawsuit, consolidated in federal court in Minnesota, was by far the largest facing the league. 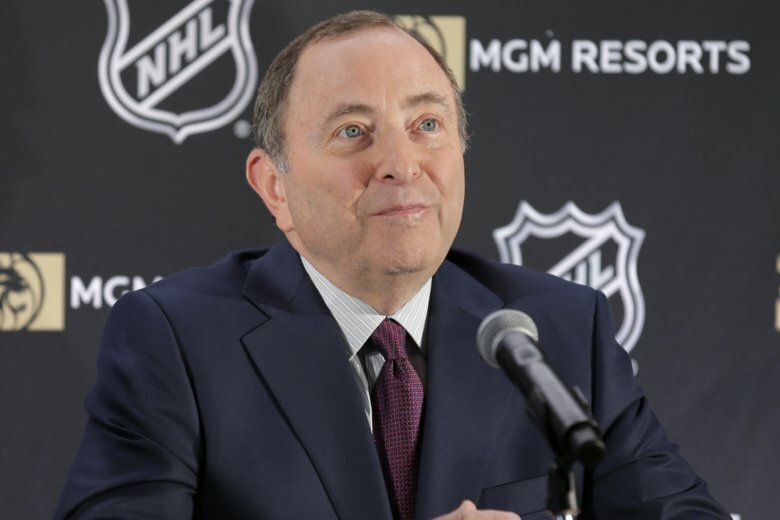 The NHL, as it has for years, did not acknowledge any liability for the players’ claims in the proposed settlement and can terminate the deal if all 318 players or their estates don’t elect to participate. Players’ attorney Stuart Davidson said he knows there will be comparisons between the NHL and NFL settlements, even though they differ drastically. In addition to the cash payment, the settlement includes neurological testing and assessment for players paid for by the league; up to $75,000 in medical treatment for players who test positive on two or more tests; and a “Common Good Fund” for retired players in need, including those who did not participate in the litigation, worth $2.5 million. Pittsburgh star Sidney Crosby, who has dealt with concussion problems throughout his career but is not involved in the lawsuit that includes only retired players, told reporters after practice the league, Players’ Association and others must all have a role in the issue. Retired player Daniel Carcillo, one of the plaintiffs, urged players not to accept the settlement. In a series of tweets , he said players would be forced to see the same NHL and NHLPA doctors to determine if they’d be eligible for treatment. Charles Zimmerman, who was a lead attorney for players, said he was most disappointed the lawsuit couldn’t assure future benefits for all retired players like in the NFL. Davidson called Nelson’s decision a “watershed moment” for the case and that players lost leverage as a result.